I have something truly amazing to show you all, it's the GlamStreet Visual Tester. Imagine trying out hundreds of looks without even leaving your house. 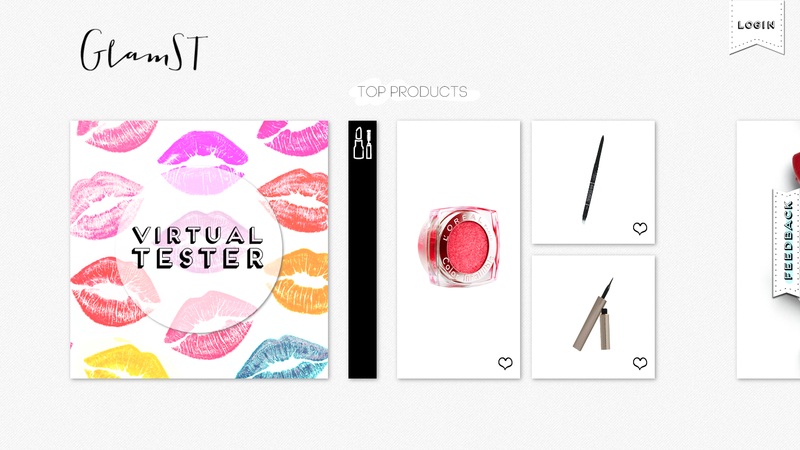 GlamST Visual Tester is a FREE app where you can try out multiple looks, share tips/tricks, and discover the latest trends and share the experience with your friends. Downloading the app is so simple, and only takes just a couple of seconds. As soon as you open the app it takes you through a brief tour of the things you can do. I personally hate buying makeup and finding out later that its the wrong shade, or it doesn't match my skin tone. 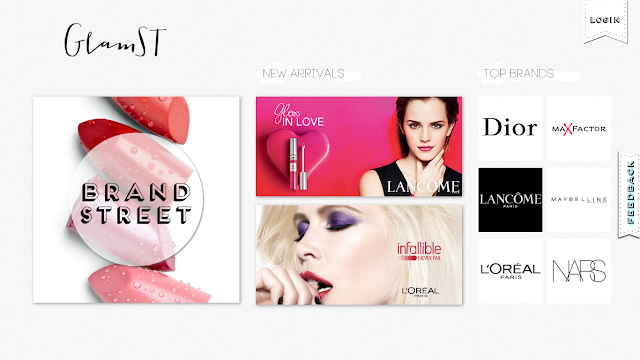 GlamST has come up with a great solution for this. You're not just testing makeup on women with similar skin tones to yours, you'll be testing these looks on yourself. Its very simple just upload a picture of yourself and start using some products. You'll be testing out products from a catalog of brands like Max Factor, NARS, Dior, Maybelline, L'Oreal, and Lancome. The makeup is broken up into four different categories. 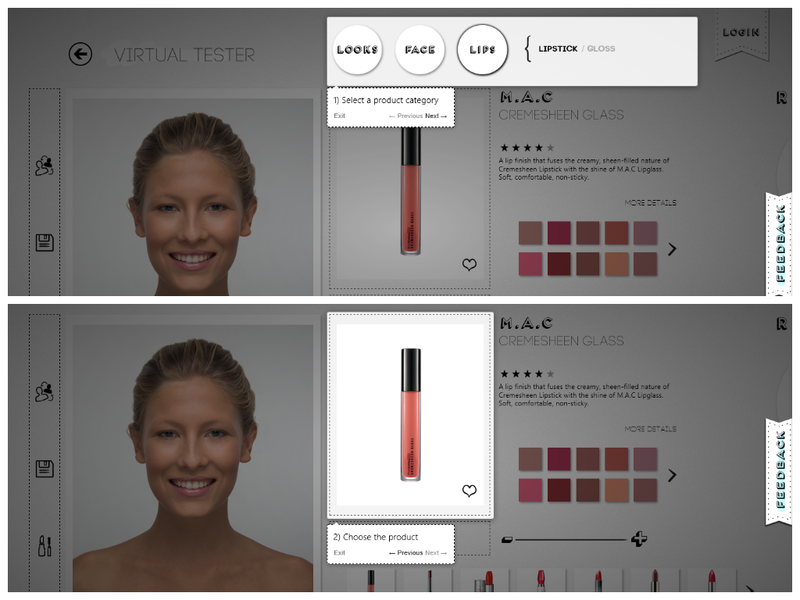 Face where you can test out foundations, powders, blushes, and concealers. Eyes where you can play around with eyeliners, eyeshadows, and mascara. Lips where you can see which lip glosses, lip liners, and lipsticks look great on you, and finally nails where you can mess around with a variety of colors. 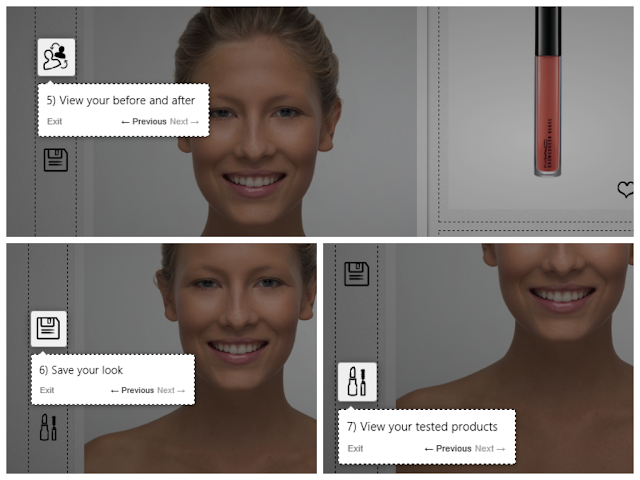 Not only can you test out different looks, but you can save those looks and share them with others. 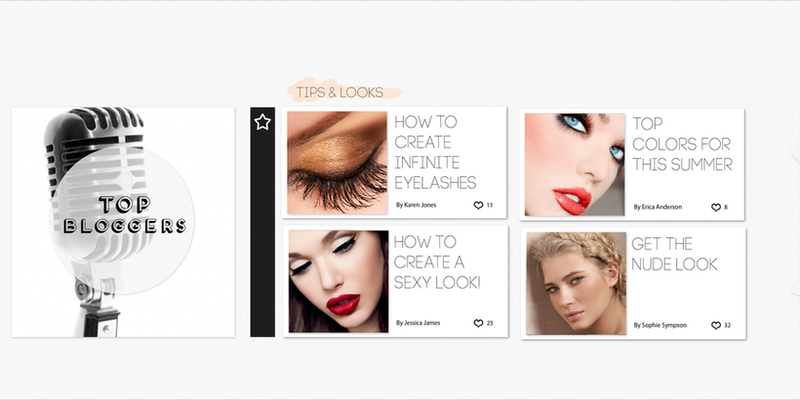 You can browse the app and get inspired by the looks others come up with. 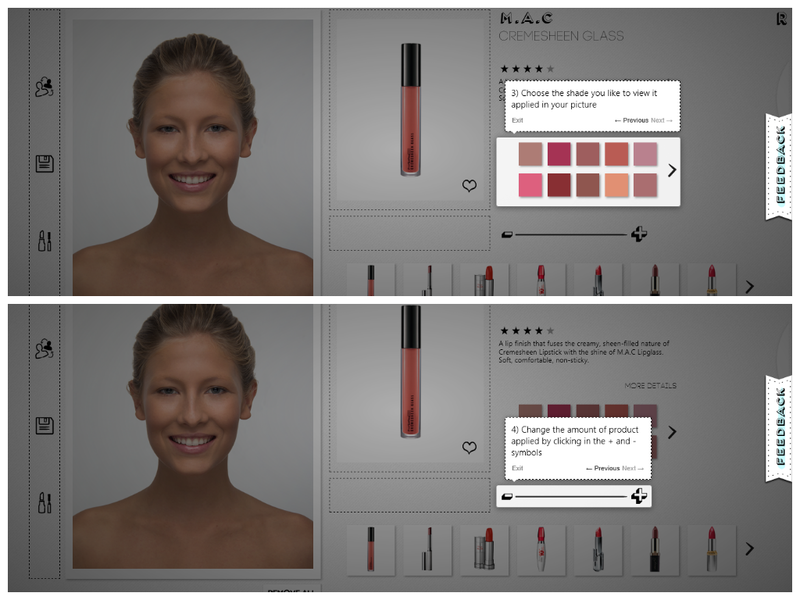 Also you can see a before and after of yourself to see the difference the makeup makes.The app allows you to leave comments and advice for the other users at every turn. You can leave your comments on looks and products. So not only are you testing looks on yourself you're getting advice from other users on the look you've just created, and you're getting advice on the products you may be considering buying. Not only are you being advised by members of the community, the app itself will provide you with automatic recommendations on how to complete your look.This app is truly genius, and its an absolute must have for everyone. It will save you time, money, and help you find what looks great on you.